The 2014 World Cup and the Olympics in 2016 in Rio de Janeiro are unique opportunities for Brazil to present itself on the world stage. The airport is the first image of the country that a tourist gets, so in order to leave a good first impression during these events, significant improvements in airports need to be made, especially in Rio de Janeiro and in most of the 12 cities planning to host the worlds’ most important football competition in 2014. The prerequisite of airport modernization and enlargement creates ample opportunities for international consultants who can contribute to the master planning and the designing of airports. Likewise, opportunities for suppliers occur in the event of airport construction, runways, terminals, airside equipment, management systems and terminal- requisites and interiors. As most large Brazilian construction companies are specialized in the construction and maintenance of airports and participate in tenders, foreign companies are advised to focus on a good co-operation with these companies for the supply of high standard technology and equipment. At this moment Brazilian airports have a capacity for 126 million passengers per year, with existing demand of 111 million that is expected to rise to 146 million by 2014. Approximately 6 million additional travelers will be moving through Brazilian airports during the World Cup alone. In order to meet the requirements of the FIFA and to be able to carry out the airport projects in Belo Horizonte, Brasilia, Cuiaba, Fortaleza, Manaus, Natal, Porto Alegre, Rio de Janeiro and Salvador, the estimated amount to be invested in the upcoming five years is about 1,63 billion Euros. The biggest share of the total investment will go to the city of Manaus where approximately 290 million Euros will be invested in the refurbishment and expansion of the passenger terminal and the construction of a second runway. Fortaleza, located in the Northeast region, is also in need of a refurbishment and expansion of the passenger terminal, which will be accomplished with an investment of 90 million Euros. In the same region, the city of Natal, will be constructing the ‘Aeroporto de São Gonçalo de Amarante International Airport’ using at least 252 million Euros scaling up to a potential of 756 million. In Brasilia, the investment of 157 million Euros will be used to construct a new cargo airport. 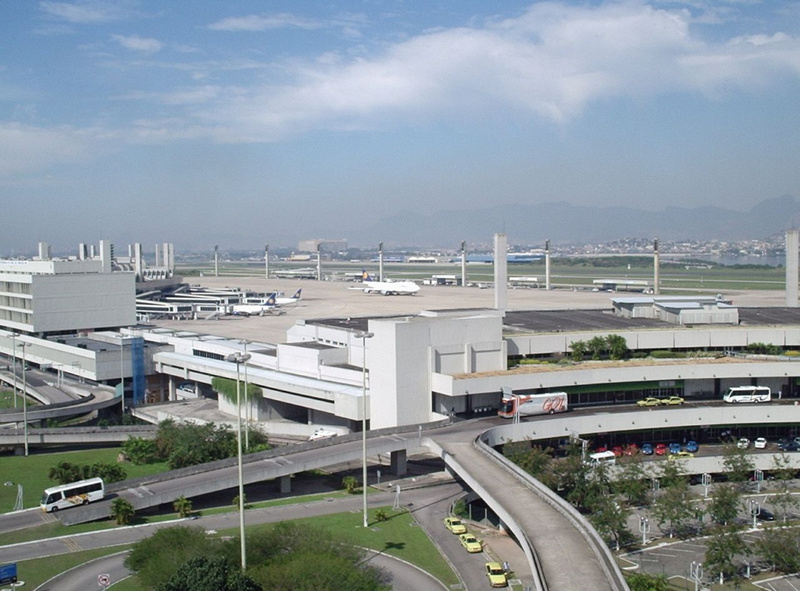 Ultimately, there will be invested approximately 248 million Euros in Rio de Janeiro for the refurbishment of terminals 1 & 2 and the expansion of terminal 2. Apart from the aforementioned projects, a new terminal will be constructed and the pavement areas will be expanded in the host city of the Olympic Games. Interested in these opportunities? Please contact us for more information.